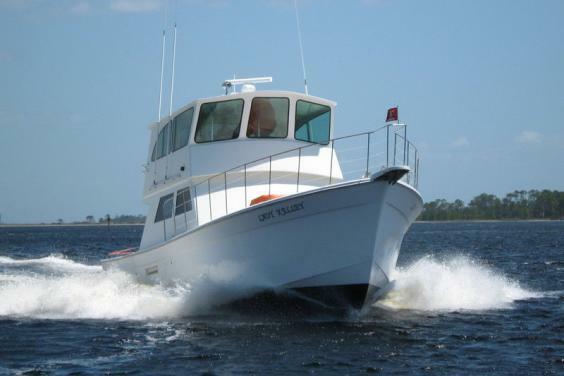 With two fully equip fishing vessels, Kelley Girl Charters is your best gateway to the gulf! 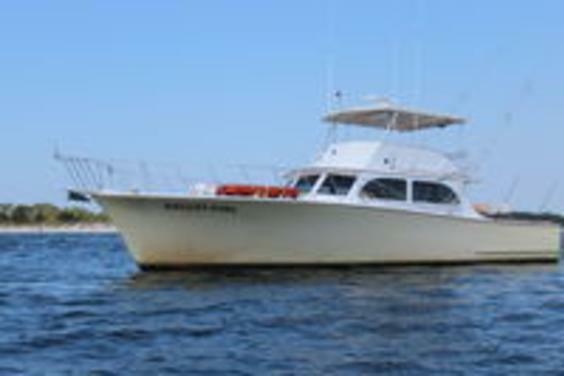 The charter boat Lady Kelley at 55 ft. gives you plenty of fishing room for up to 20 people. The Lady Kelley has a bathroom, air conditioned and exceeds U.S coast Guard regulations. Capt Mark Kelley is a 3rd generation fisher w/plenty of experience and is always ready to help you catch all the big ones!! 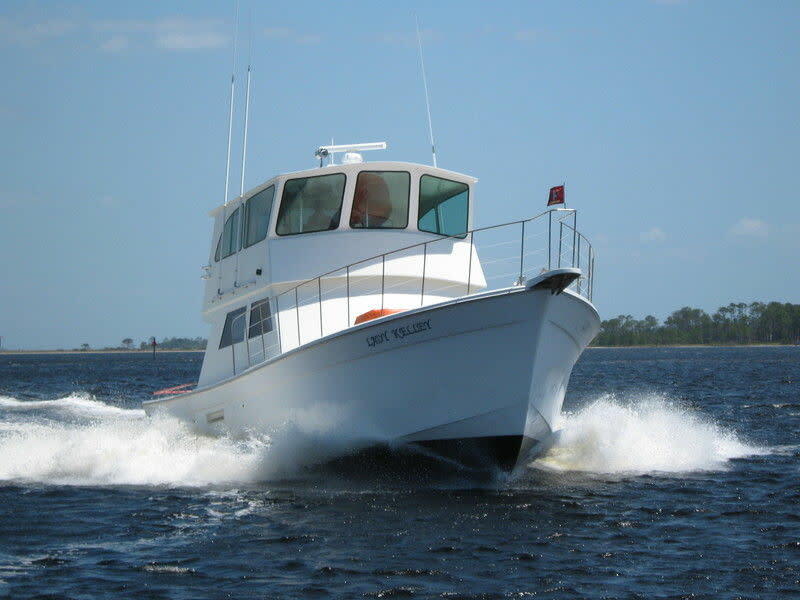 The Kelley Girl is a 52 ft. fishing boat. We have plenty of room for up to 20 people. The Kelley Girl has a bathroom, is AIR CONDITIONED and exceeds U.S. Coast Guard Regulations. Capt. Kory Freed of the Kelley Girl has over 18 years of fishing experience to help you catch all the big ones!!! 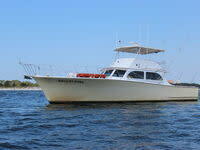 We offer quality fishing trips at reasonable prices. 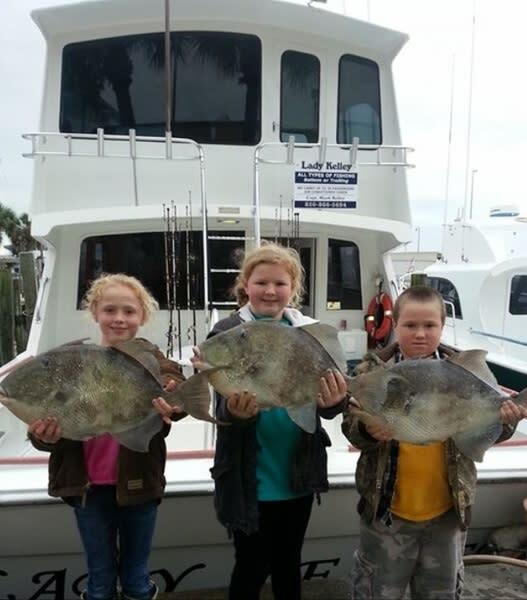 We cater to everyone from the beginning anglers to the seasoned fishermen. 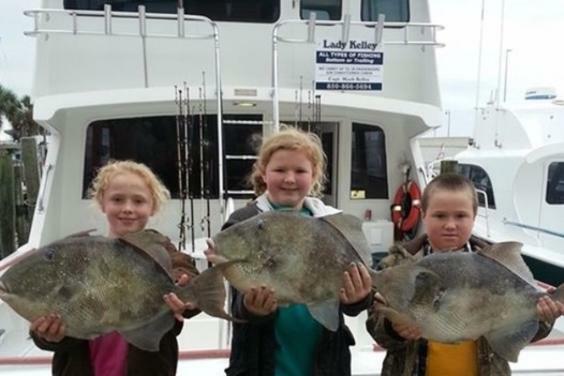 All of our trips are filled with fun for the whole family. We catch fish on all of our fishing trips!! We have a kid friendly crew.